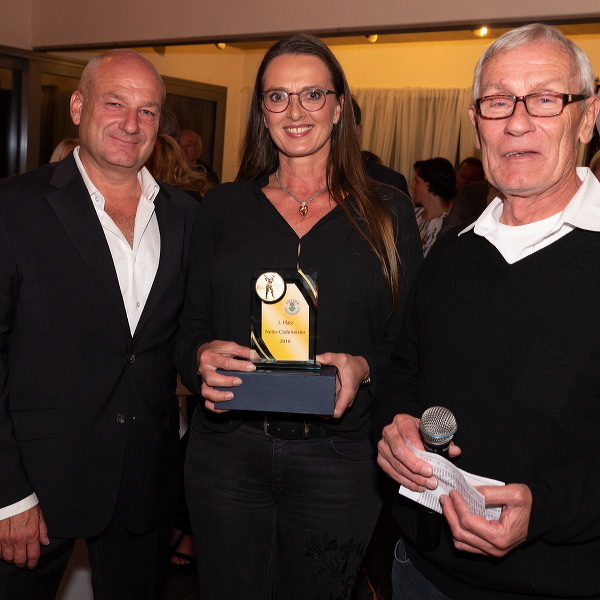 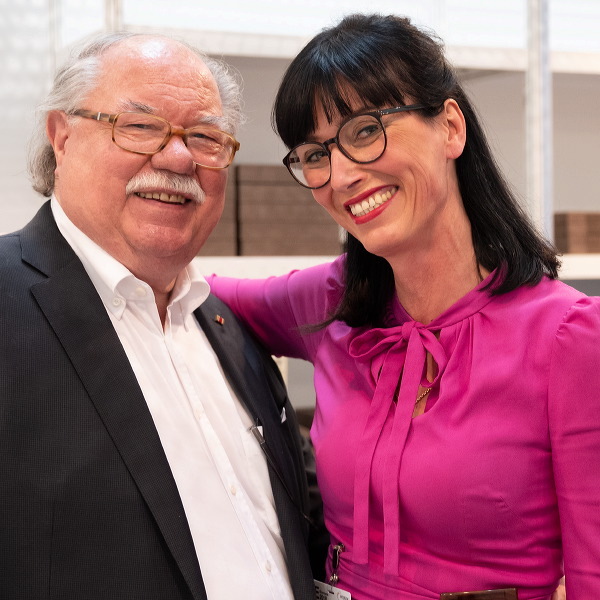 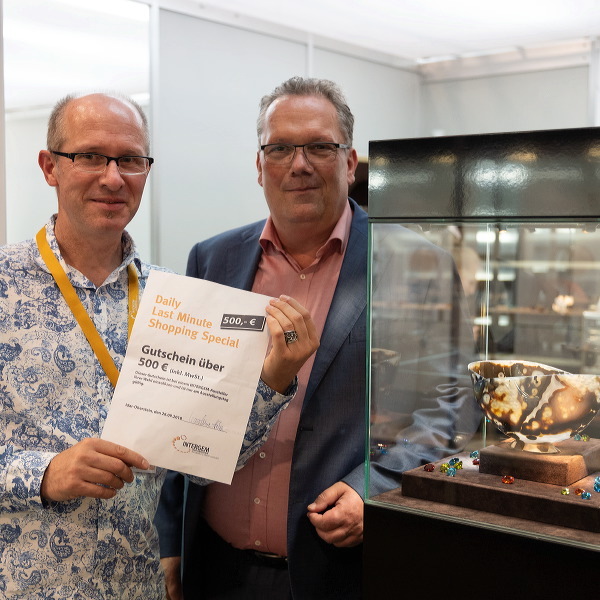 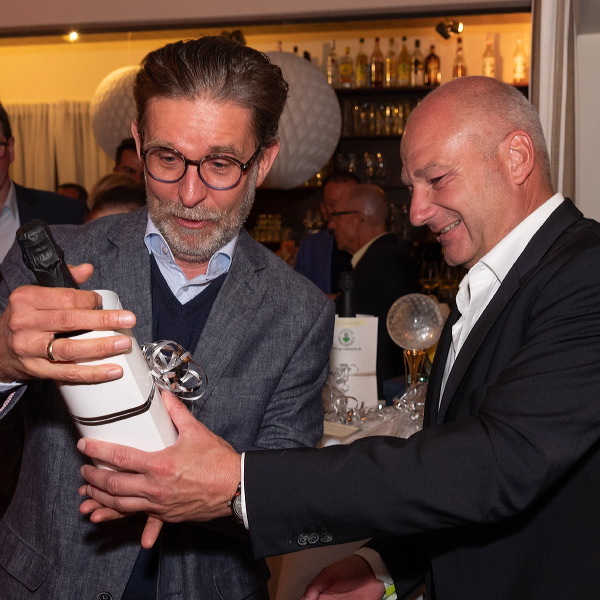 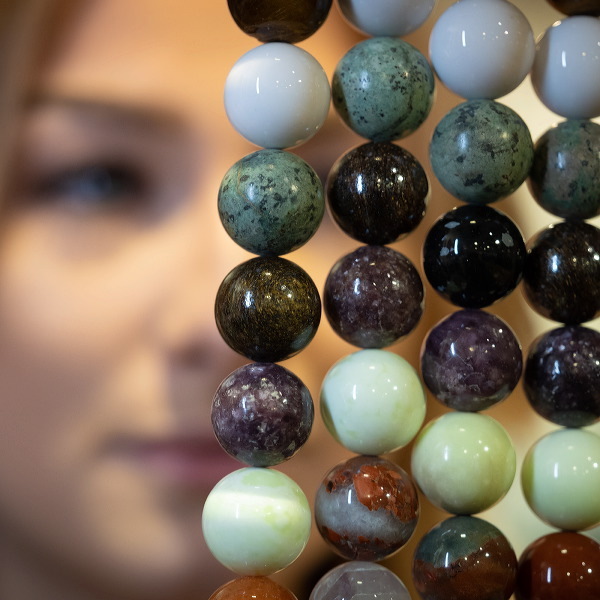 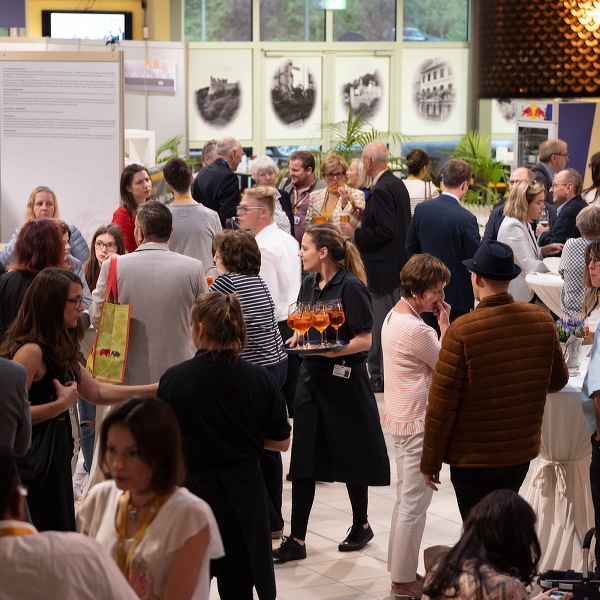 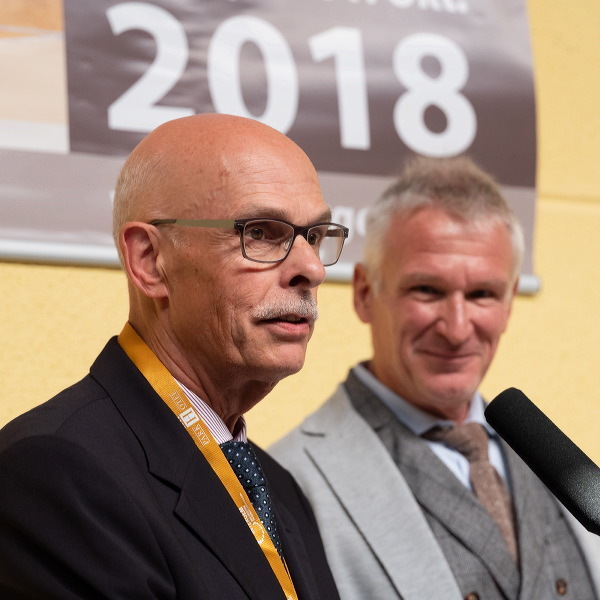 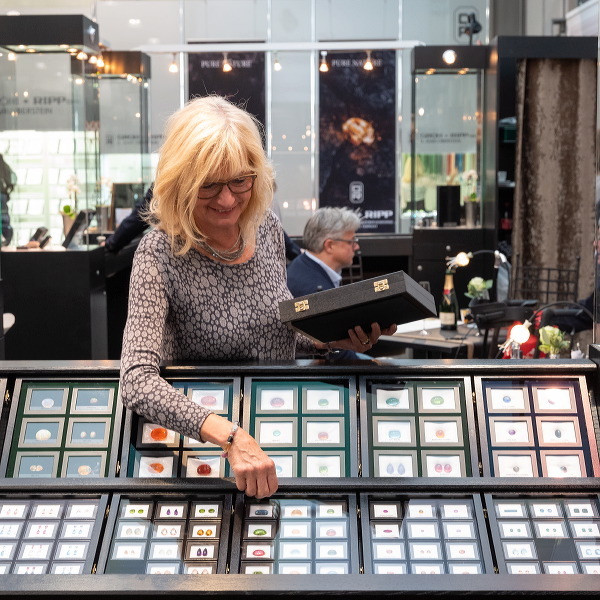 Since 1985 the national and international jewellery and gemstone sector has met each autumn in the German gemstone capital Idar-Oberstein. 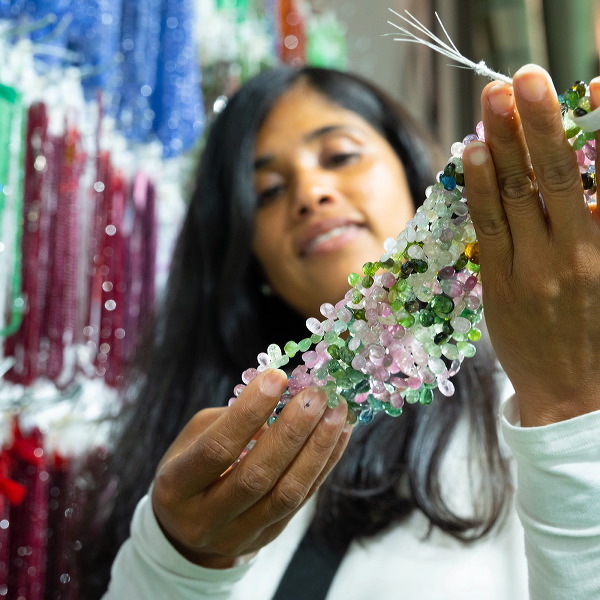 At the fair trade visitors can not only find unique gemstones, diamonds, pearls and jewellery, but also a broad range of technical equipment. 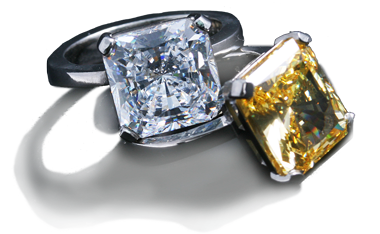 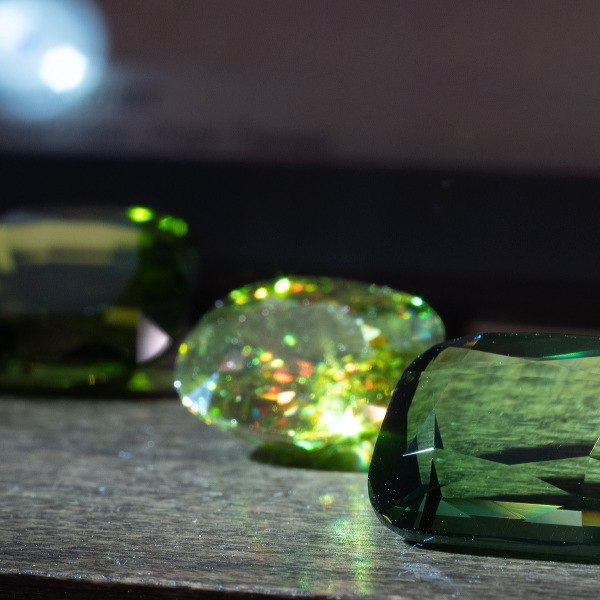 Nowhere else in the world features such a concentration of know-how in gemstone-related craftsmanship, trading, research and all related services. 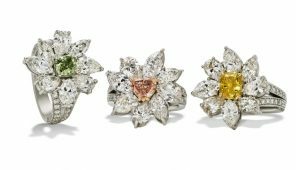 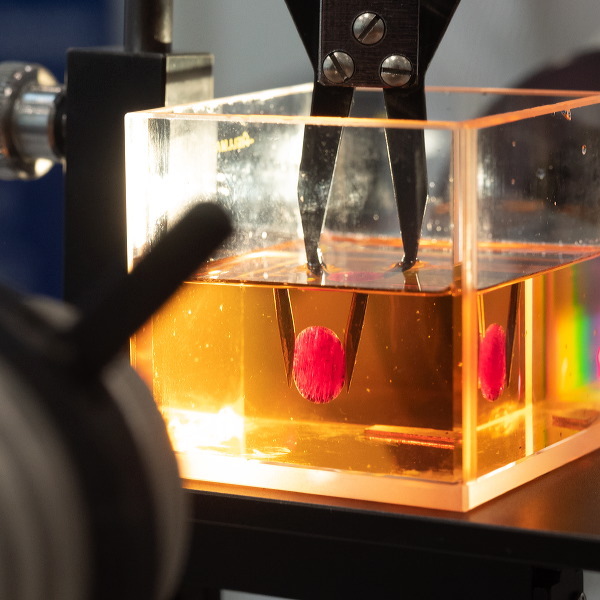 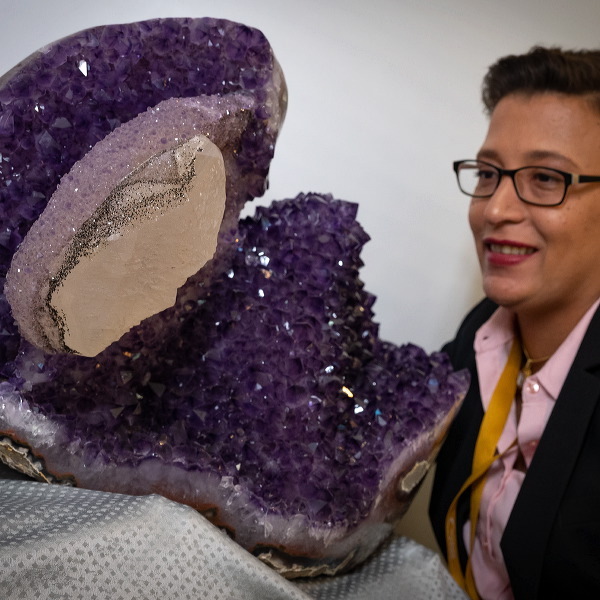 „The World’s Finest Colours“ – These are the finest gemstones, most desirable jewellery, fascinating objects: goldsmiths and designers, jewellers and traders, researchers and scientists from around the world will meet from 3 to 6 October 2019 at the exquisite trade fair in Germany’s gemstone capital, Idar-Oberstein. 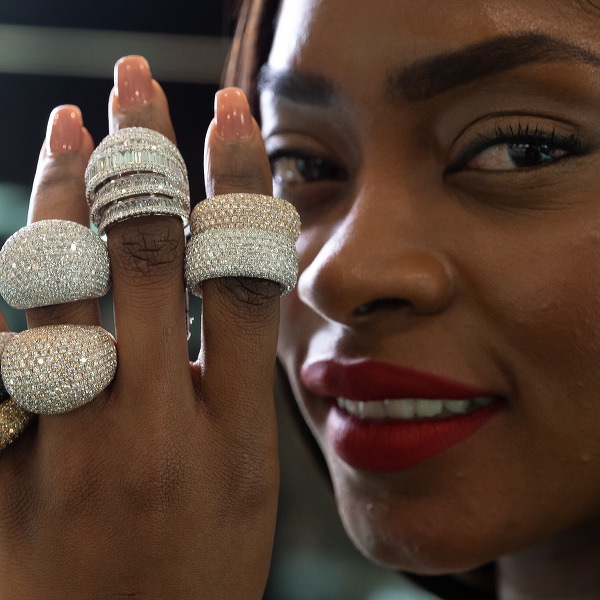 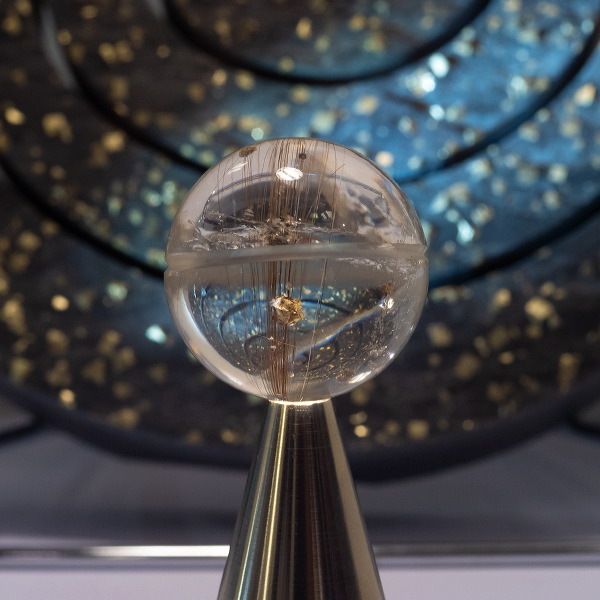 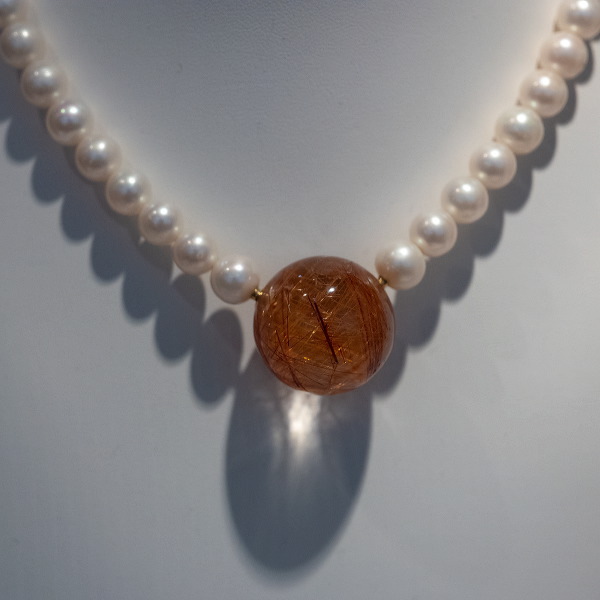 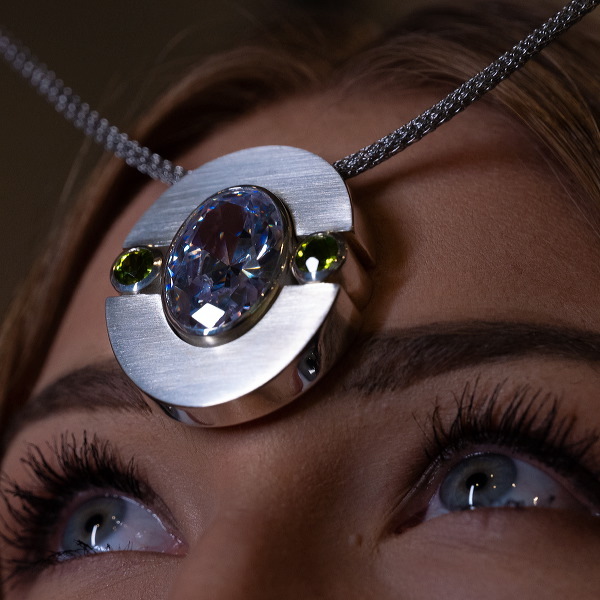 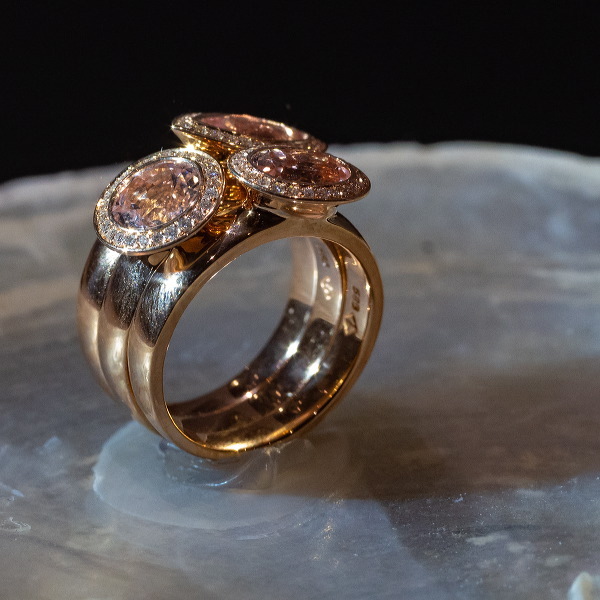 „The World’s Finest Colours“ – The INTERGEM is regarded internationally as a special insider tip: its exhibitors display traditional gemstone craftsmanship, state-of-the-art design and pioneering technology. 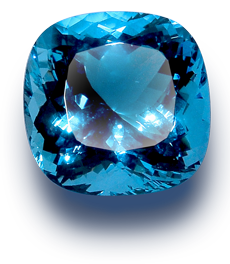 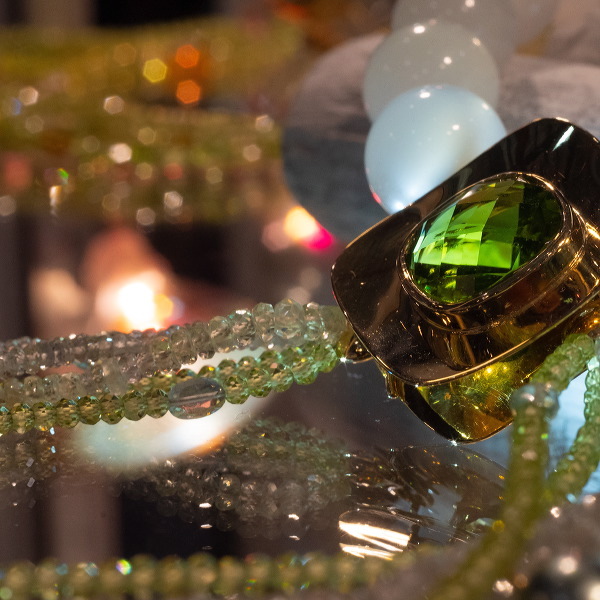 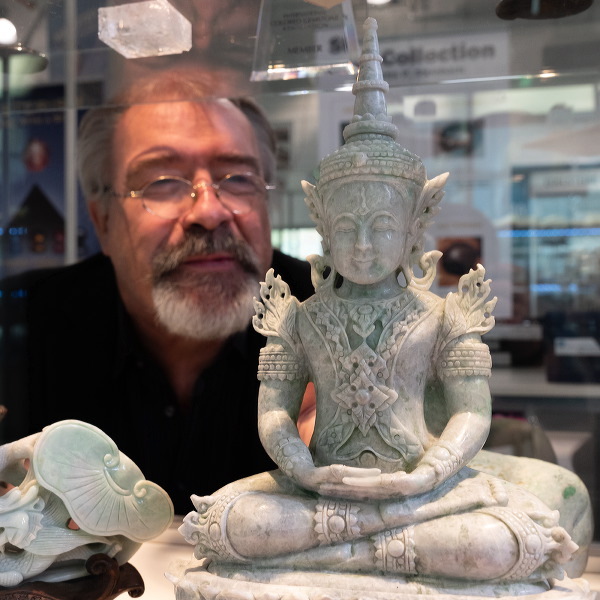 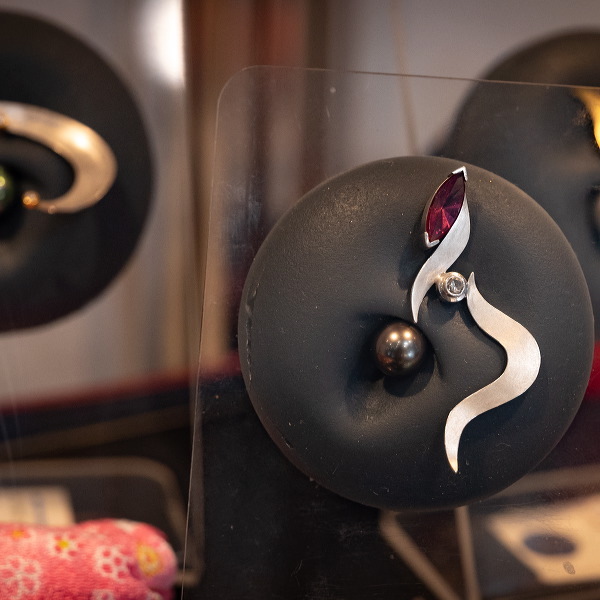 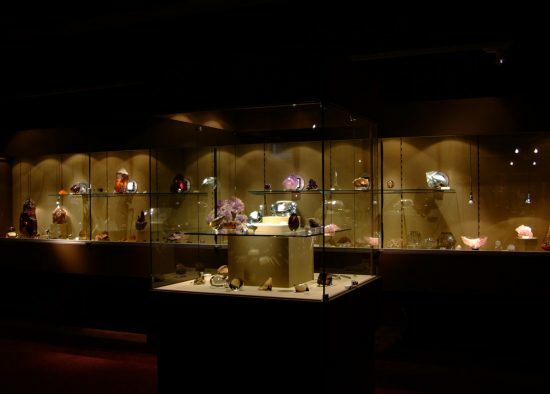 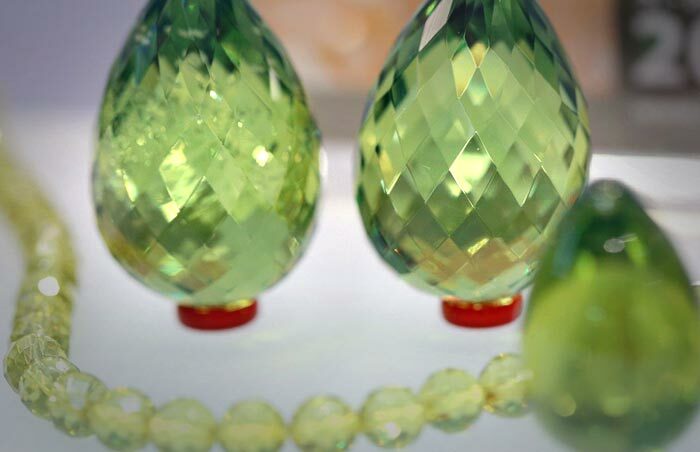 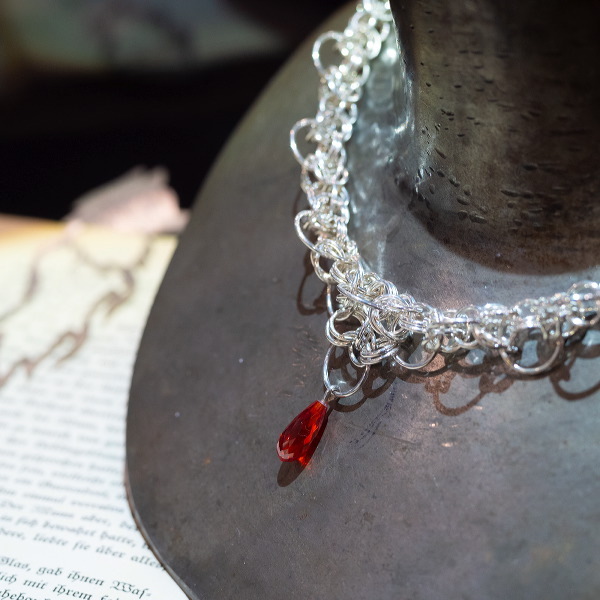 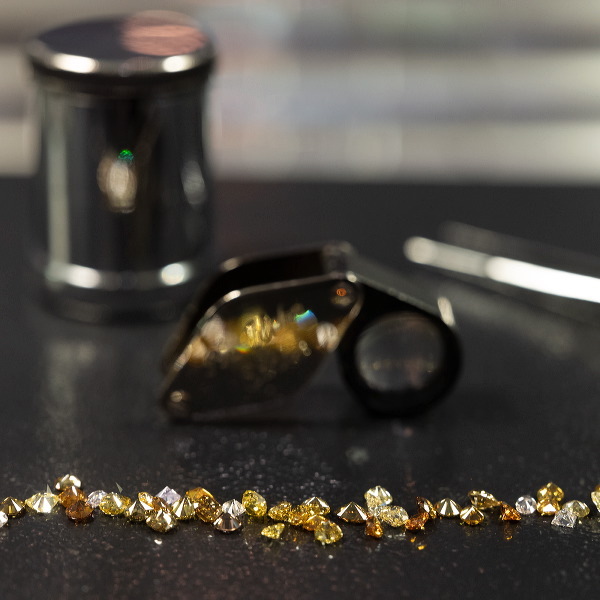 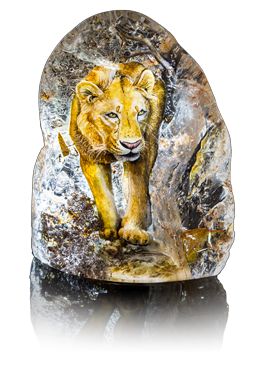 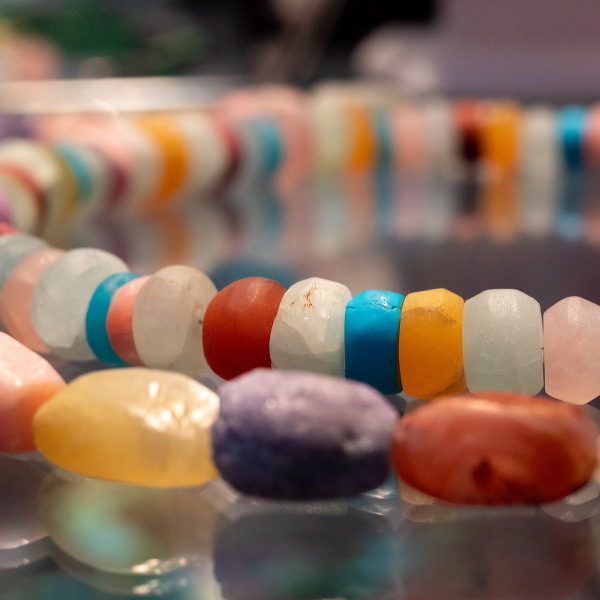 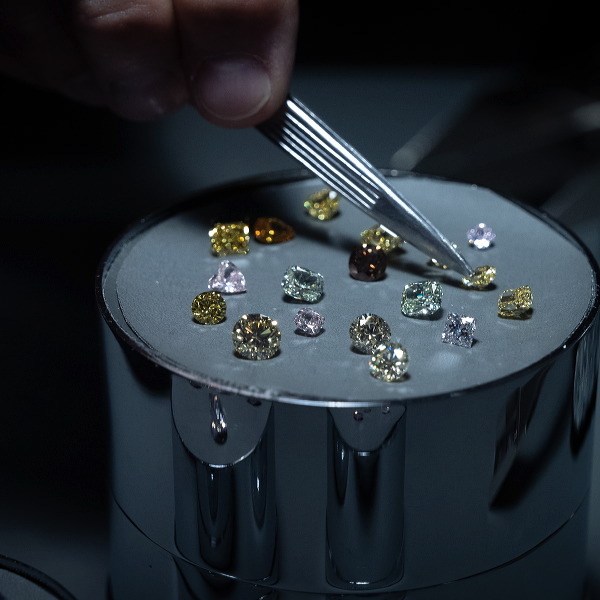 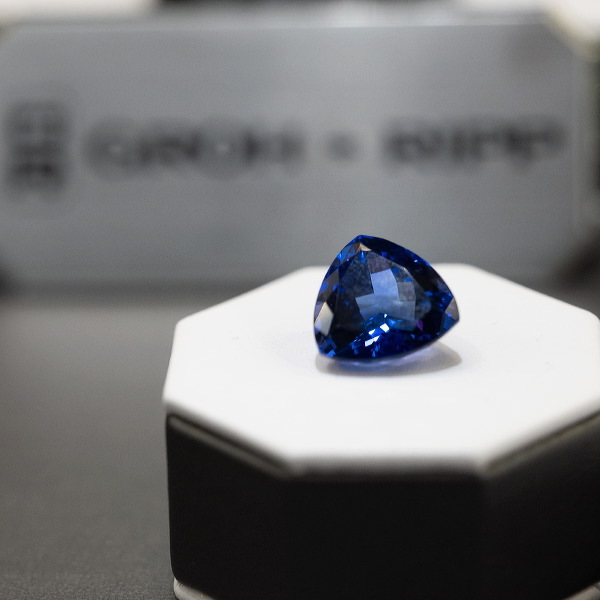 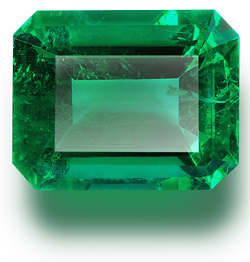 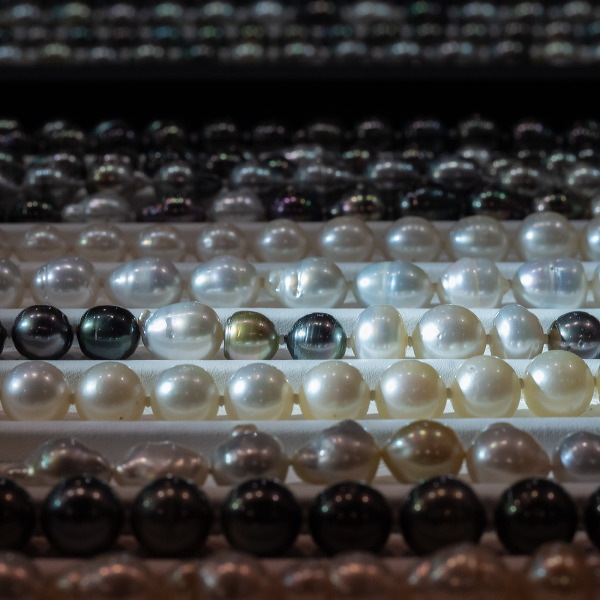 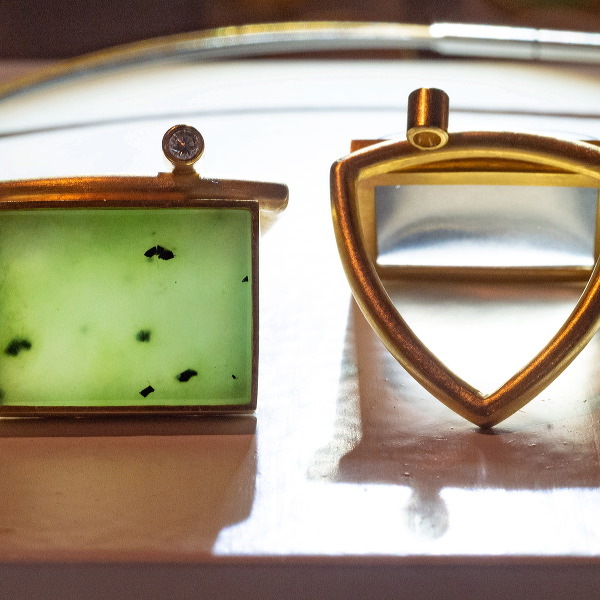 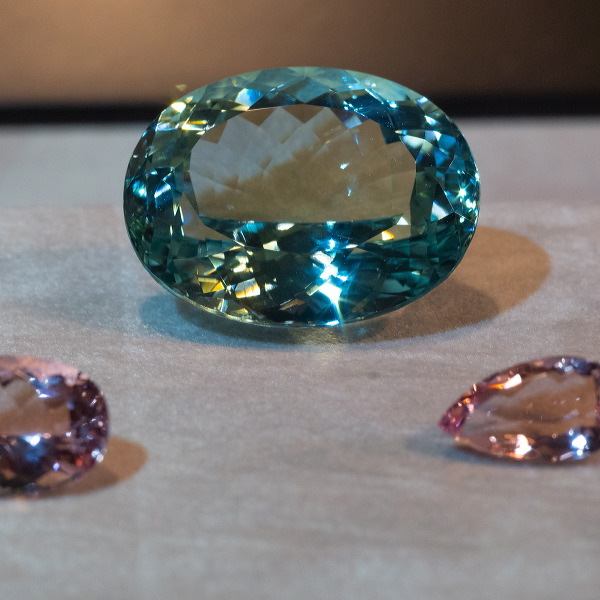 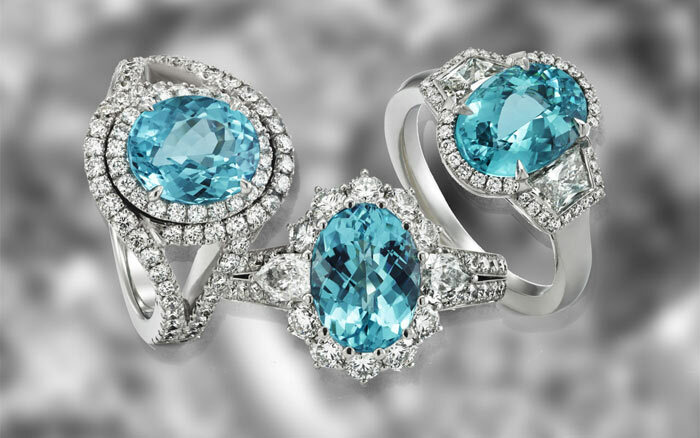 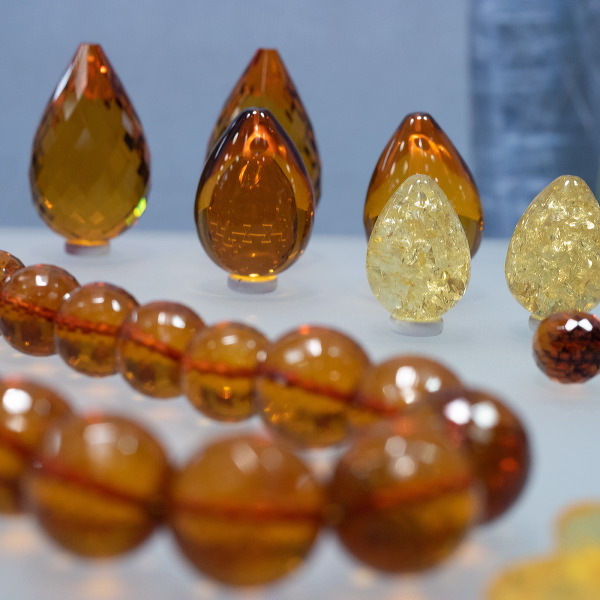 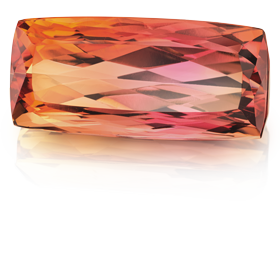 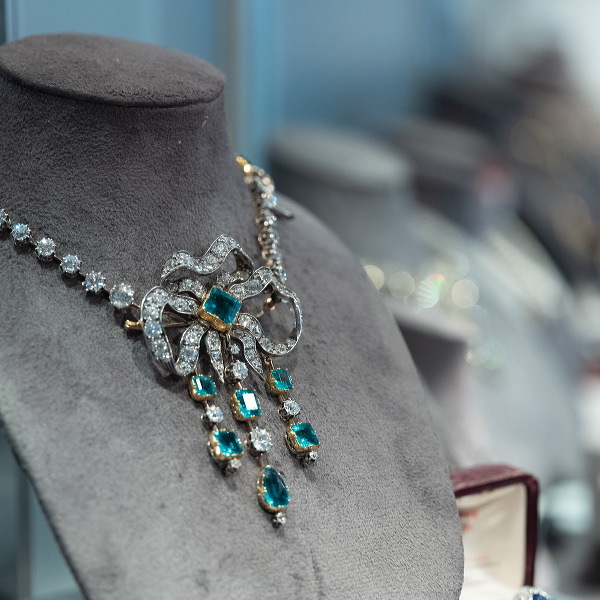 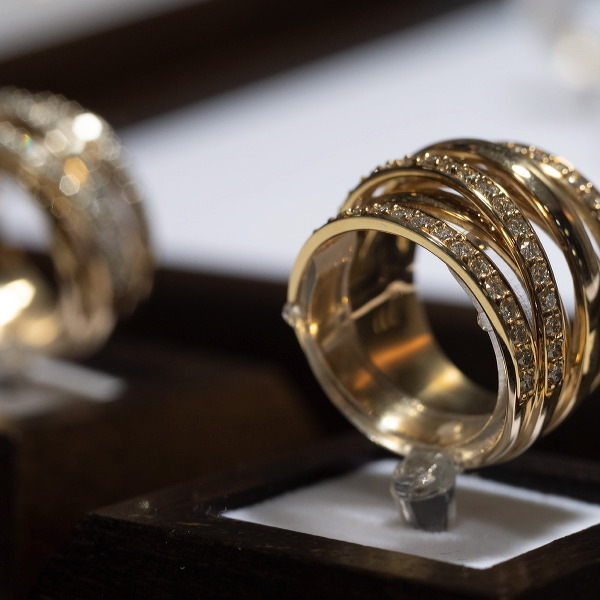 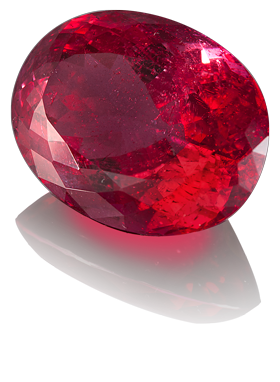 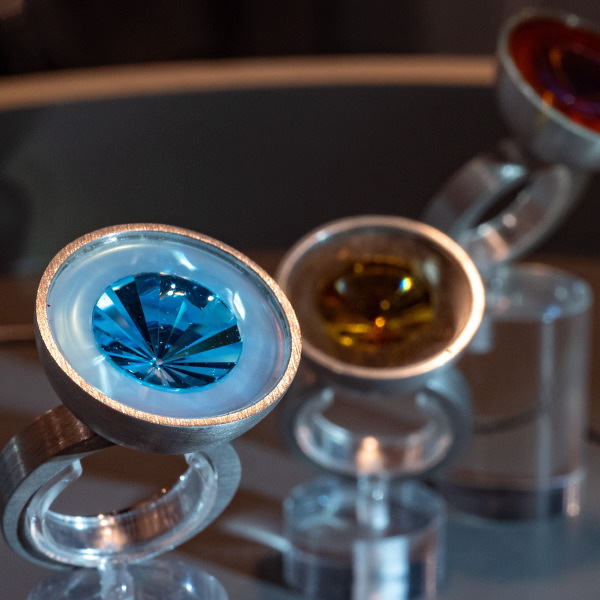 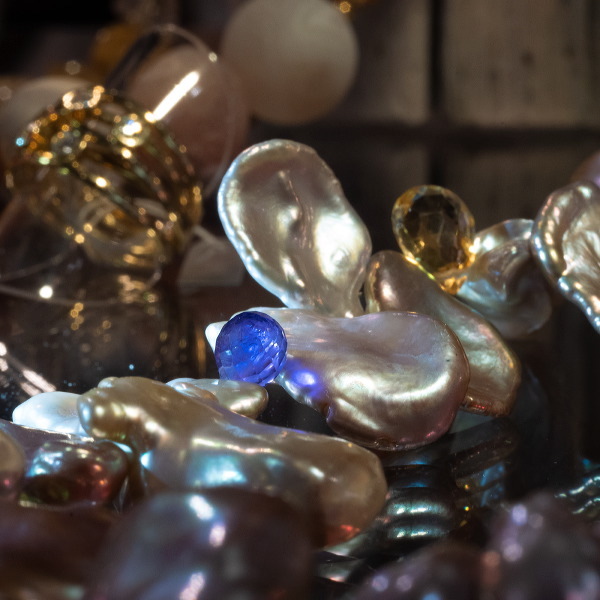 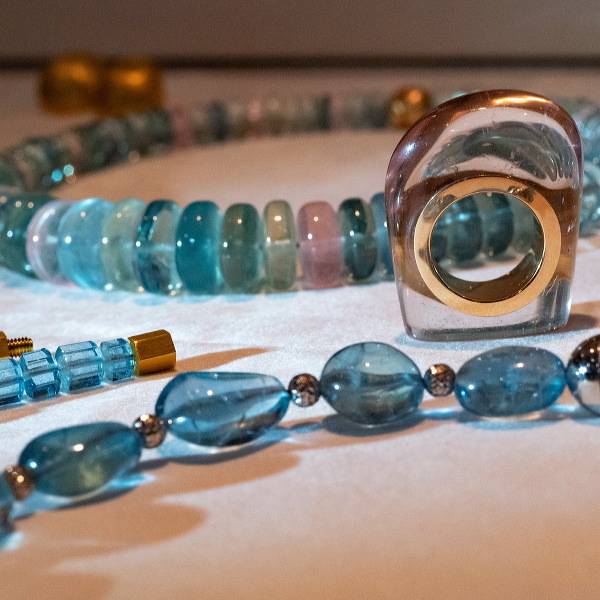 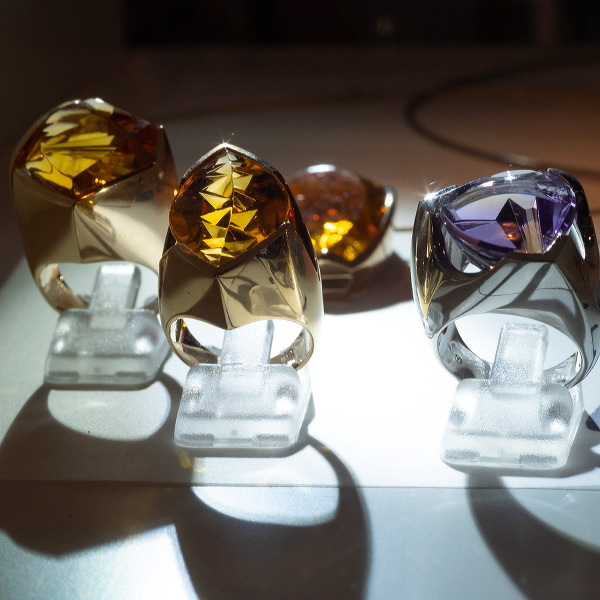 The flair of Idar-Oberstein, the cradle of German gemstone craftsmanship, makes this trade fair a very special experience. 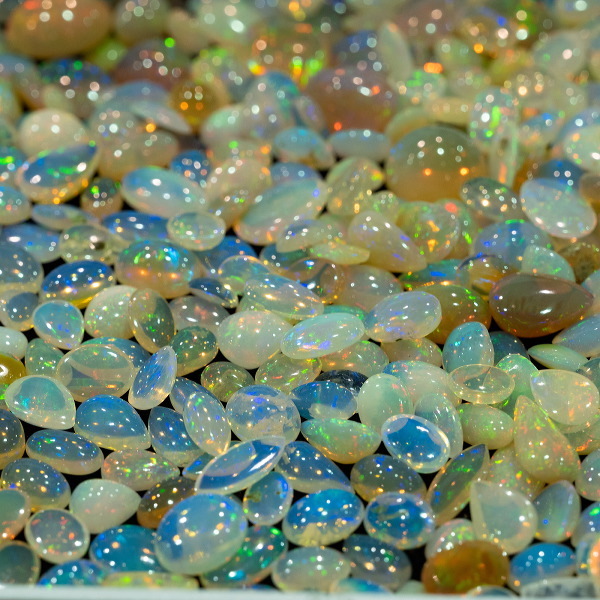 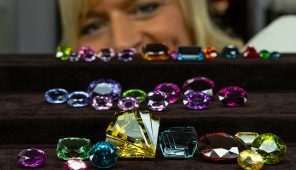 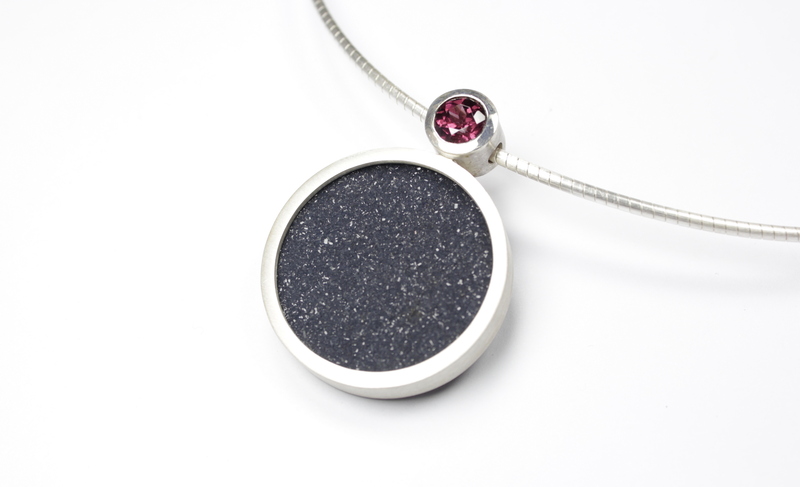 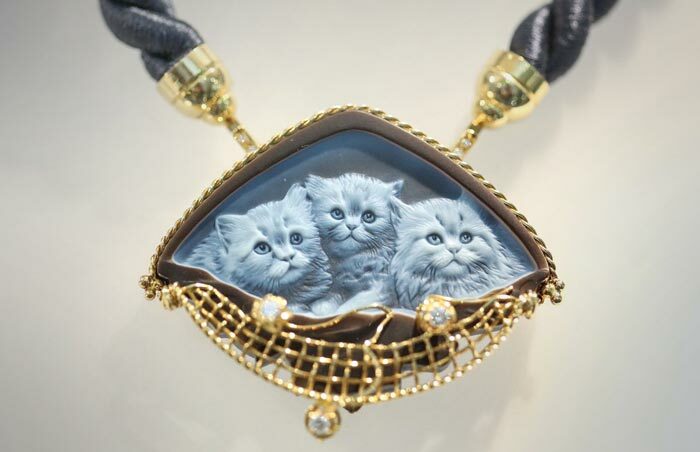 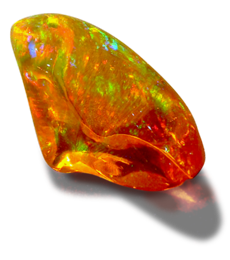 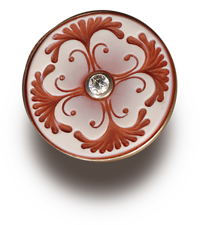 At the heart of the market: INTERGEM offers opportunities for exhibitors. 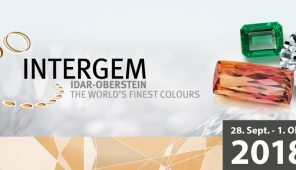 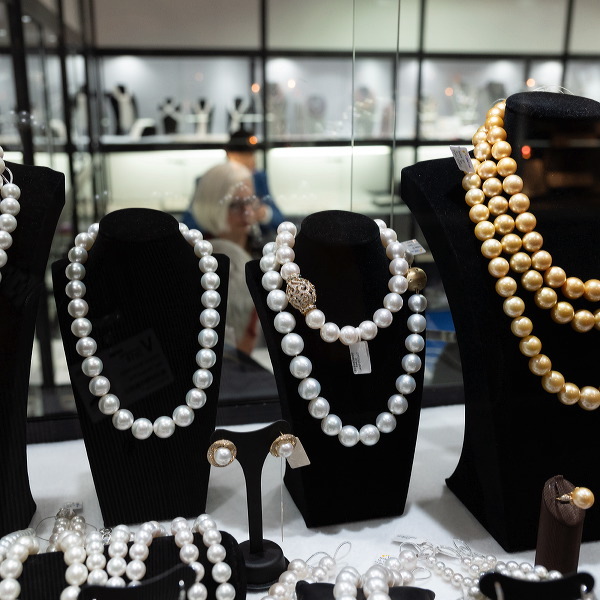 „The World’s Finest Colours“ – The INTERGEM is a globally-renowned trade fair for gemstones, gemstone jewellery and objects as well as processing and manufacturing technology. 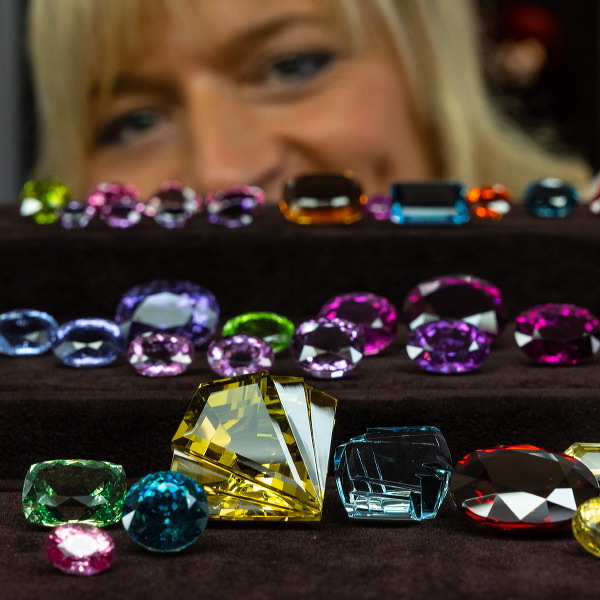 Since 1985 the national and international jewellery and gemstone sector has met each autumn in the German gemstone capital Idar-Oberstein. 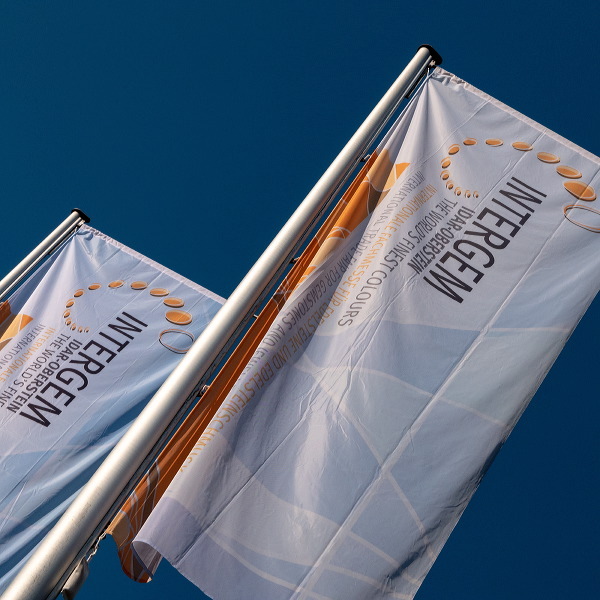 Here you can find the complete INTERGEM service for journalists: accreditation, press material, general information. 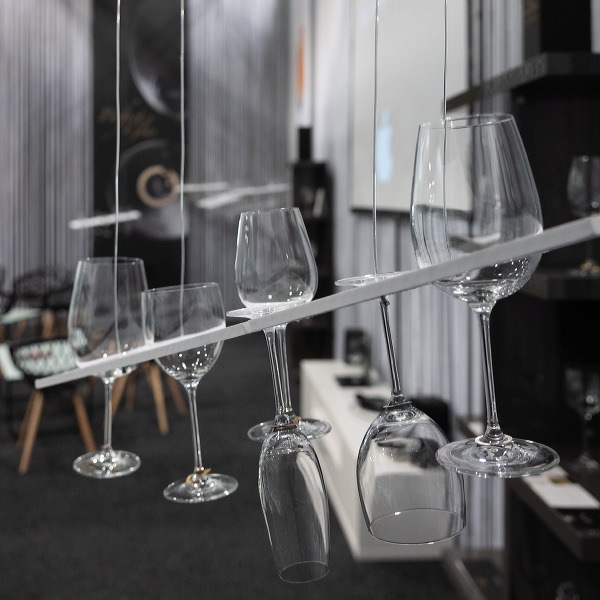 "Best Of" products are identified by a special display sign on the fair stands. 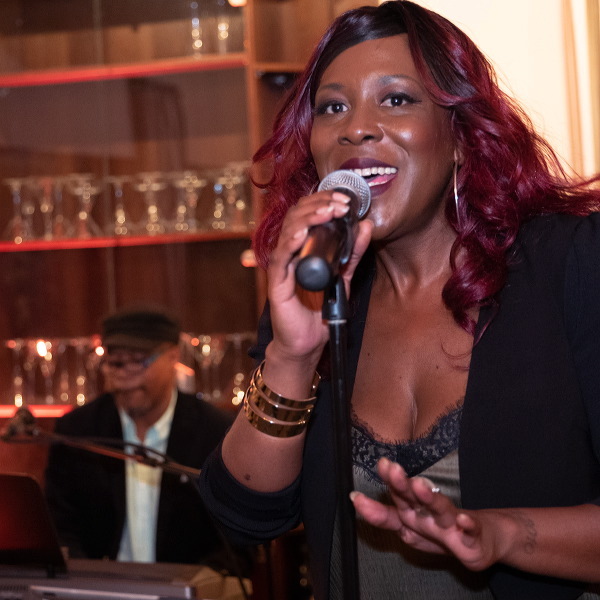  „More than a show“ is the motto of the INTERGEM. 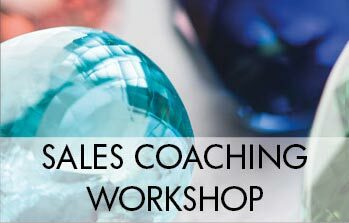 The support programme demonstrates this in many different facets. 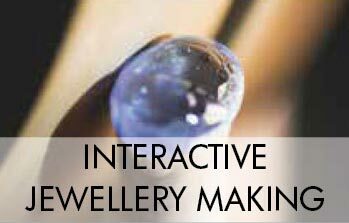 It offers visitors and exhibitors information & inspiration, further training and entertainment, new ideas and interdisciplinary exchange. 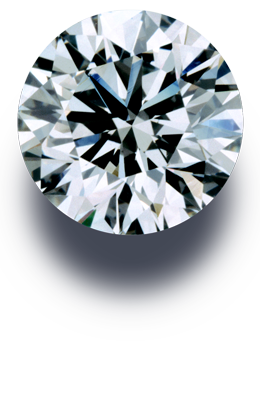 Personal contact included. 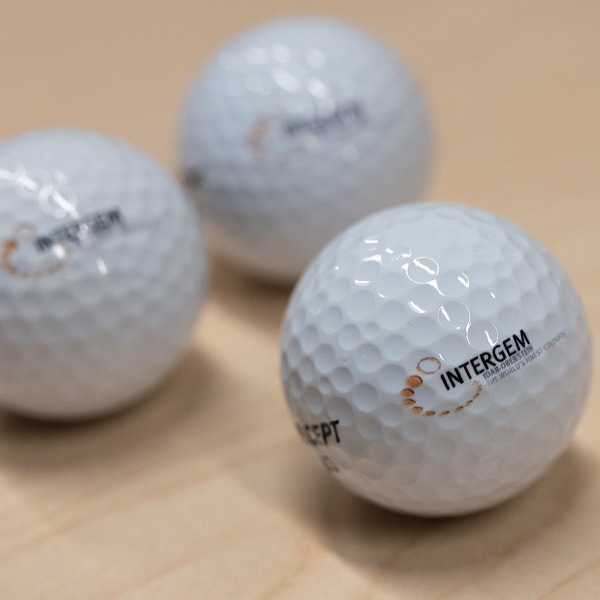 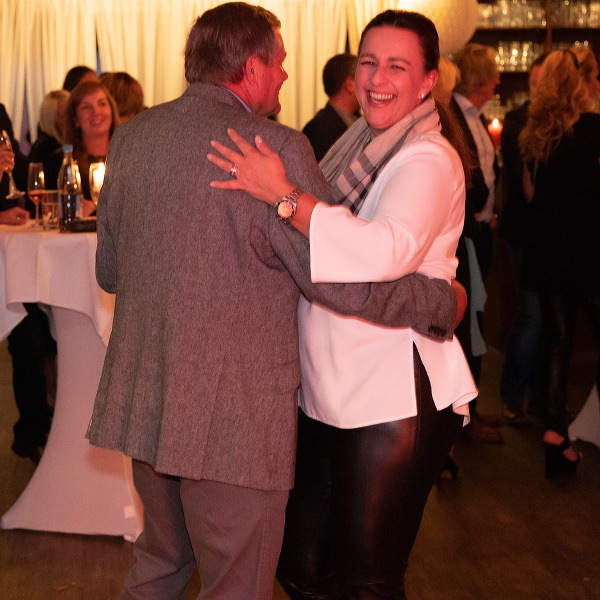 At this years INTERGEM we are presenting interesting topics and events. 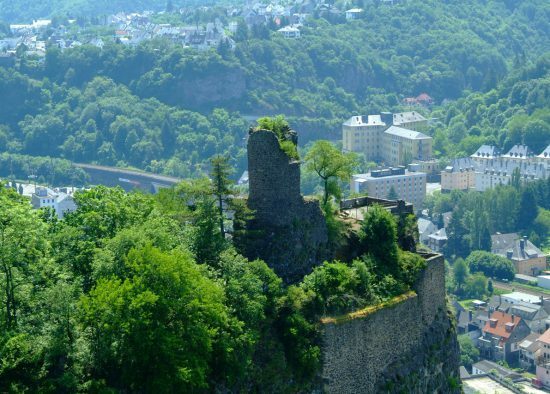 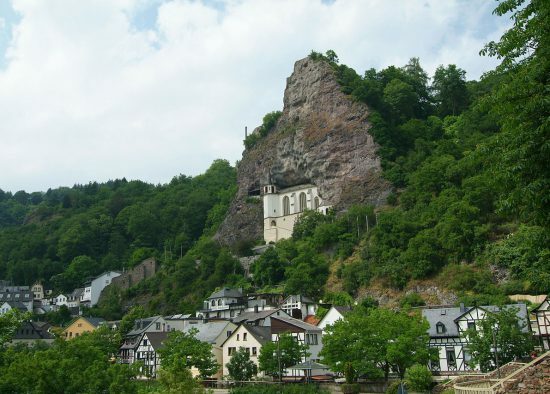 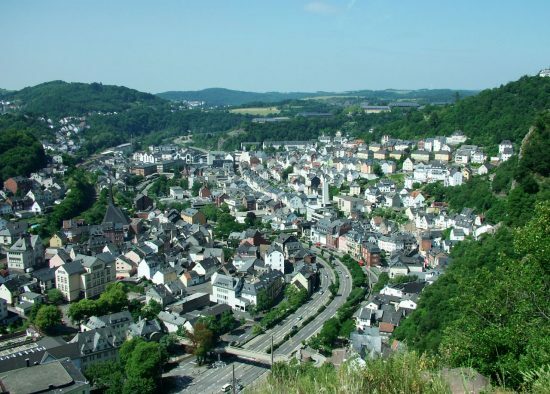 Idar-Oberstein Tourist Information offers an accommodation search facility on its website. 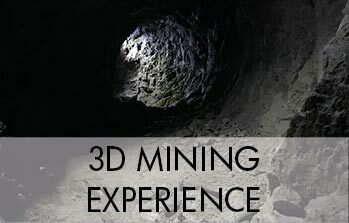 Accommodation can be booked simply using this. 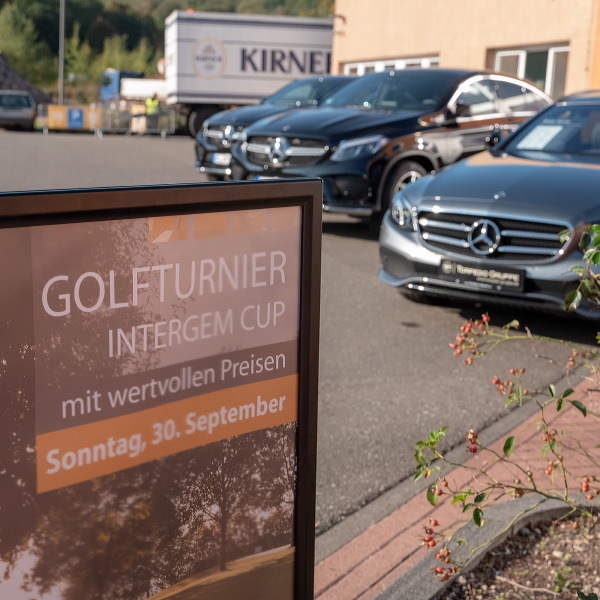 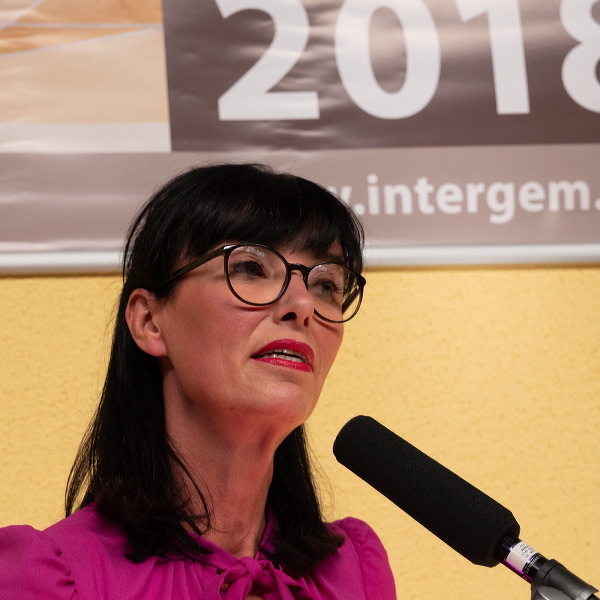 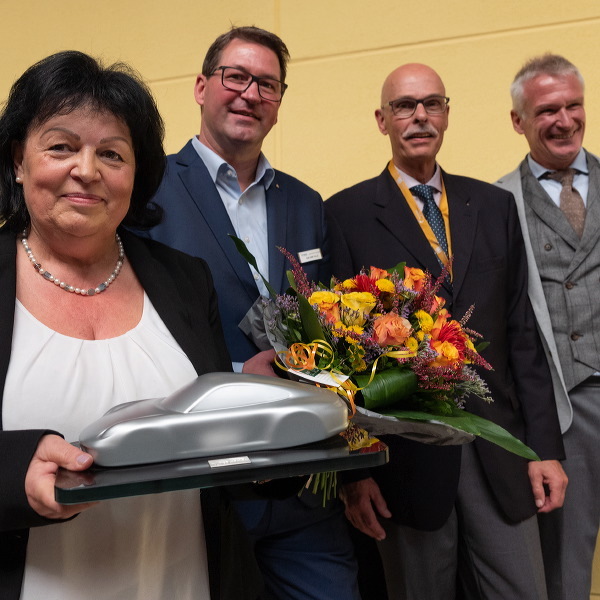 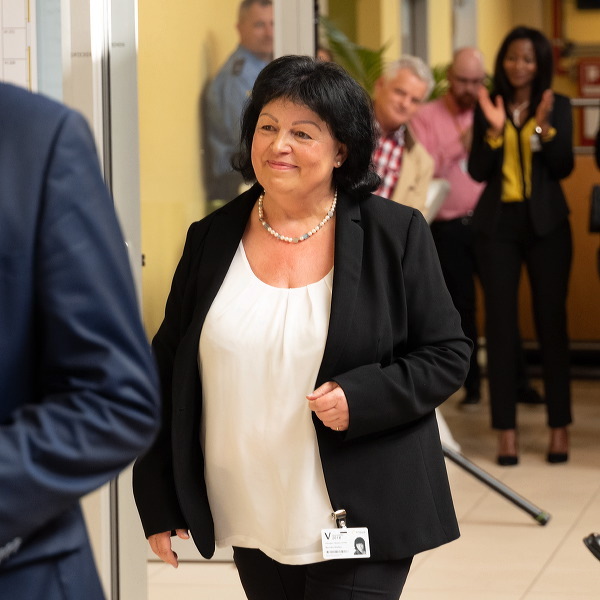 During the INTERGEM visitors can make use of a free shuttle bus, which travels between Messe Idar-Oberstein and the town at 30-minute intervals.